Silent Hill 2: The Novel is a novelization of Silent Hill 2, written by Sadamu Yamashita and containing illustrations by Masahiro Ito. It is written in Japanese and was translated into English by Lady Ducky. 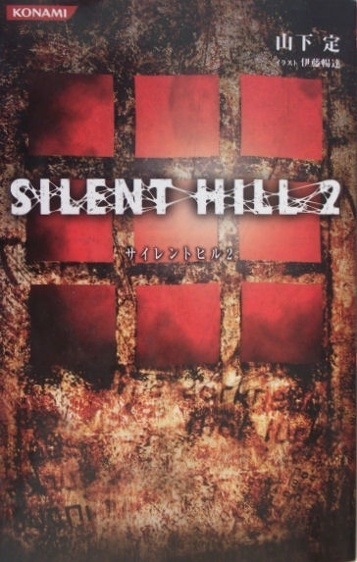 The front cover uses the cover from the Japanese version of Silent Hill 2. The page opposite to the table of contents bears this dedication: “To Mary”.